The Defensive Shotgun class is for those who would like to include a shotgun in their home defense firearm plan. 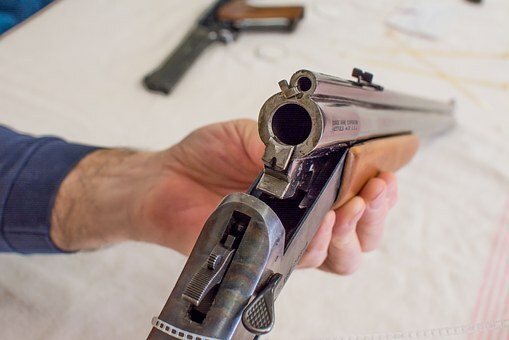 Students will learn home defense strategies, basic maneuvers inside the home, techniques for effective use of the shotgun as a defensive option, loading/reloading/unloading, proper shooting positions, types of ammunition, and rules for safely operating and storing a shotgun in the home. This course will help prepare students to feel comfortable and confident in using a shotgun for home defense.